The immediate past Governor of Imo State , Ikedi Ohakim , says that he was left with no other option than to begin the full enforcement of a court judgement which ordered his successor in office, Rochas Okorocha , and the state government to without delay , pay him and all the government officials who served in his administration between 2007 and 2011 , their entitlements and severance packages. The former Governor had approached an industrial court sitting Owerri, the state capital , and prayed it among other things to order the state government to immediately pay him and his former aides their entitlements and severance allowances as former officials of the state government , a prayer the court granted . 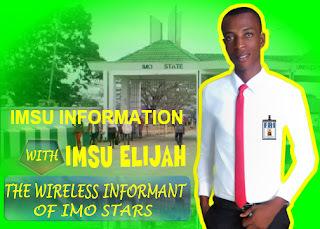 Speaking to newsmen shortly after donating a brand new car , cash and food stuff to the widow of his late former special Adviser ( special Duties) , while in Government , Pini Onyegbuduo , Ohakim expressed regret that his successor in Office had refused to obey a valid court judgement delivered over six months ago that his benefits as a former Governor of the State and that of his former aides be paid forthwith . 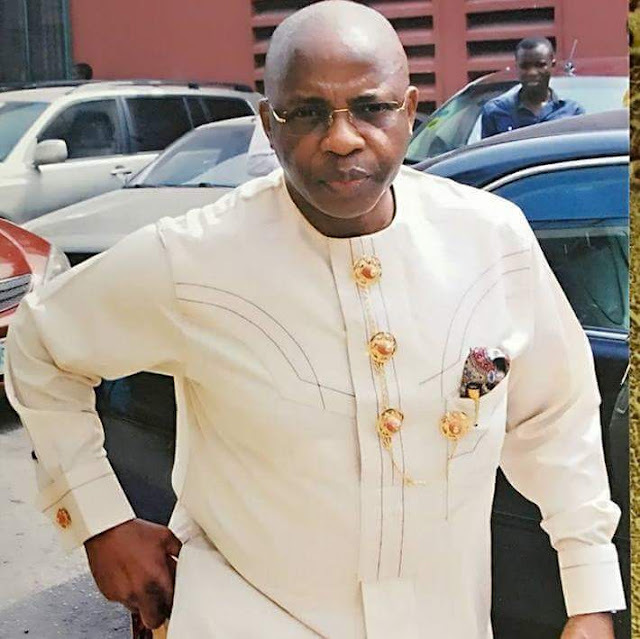 Ohakim said that he was not surprised that the Governor had yet to respect the court judgement which mandated him to without further delay pay him and those that served with him in government their benefits, because he had penchant for disobedience to court orders and judgments . Ohakim, however , stated that he was not “ perturbed by the governor ’ s acclaimed disregard to rule of law by offsetting our entitlements because the court judgement gave us legal right on how we can enforce the court judgement.